Afghan interpreters risked their lives to work with the US military. 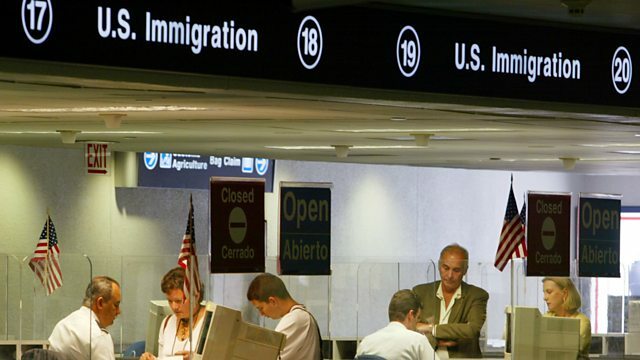 Now a special visa program designed to give them sanctuary in the US is running out of visas. Also: why one Syrian refugee gave up on his dream of ever coming to America; how one of the oldest restaurants in the US became the place to go for Thai visas; a trio of Italian indie rock musicians get a lesson in US immigration law; and Bassel Almadani shares a song dedicated to his cousin, Aya, who was killed in Syria.